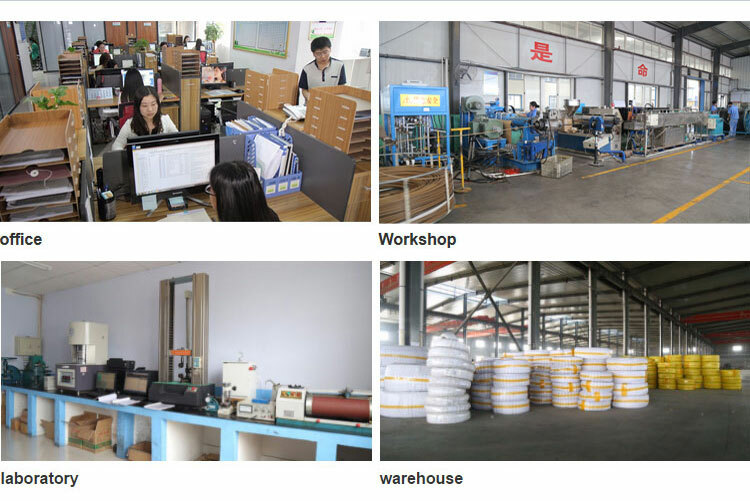 SAE100 R2/EN 853 2SN-Hydraulic hose--Hebei Orient Rubber & Plastic Co., Ltd.
SAE 100 R2 steel wire reinforced hydraulic hose is suitable for delivering petroleum-based hydraulic oils thanks to its oil resistant tube. Besides, it can convey the oils without producing excessive heat and leak. It is mainly used in some mobile equipment, such as farm tractor, dump truck and in-plant hydraulic equipment. It is composed of three parts: tube, reinforcement and cover. The tube is made from oil resistant synthetic rubber, so it is mainly used to transfer oils. The reinforcement is made from two layers of high tensile braided steel wires, making the hose have solid structure and resistant to high pressure. 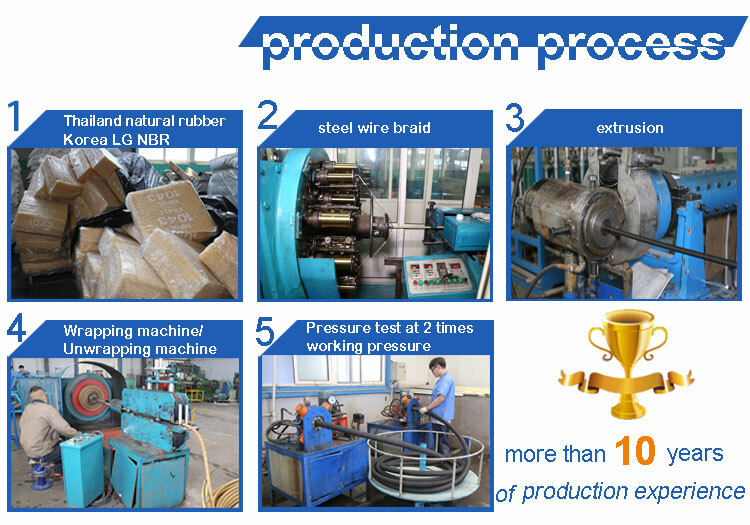 Therefore, it has excellent performance in high pressure working environment. The cover is made from high quality synthetic rubber, which is resistant to weather, ozone, corrosion, abrasion, aging, sunlight and cut. The hose has longer service life as a result. High-pressure hydraulic lines. 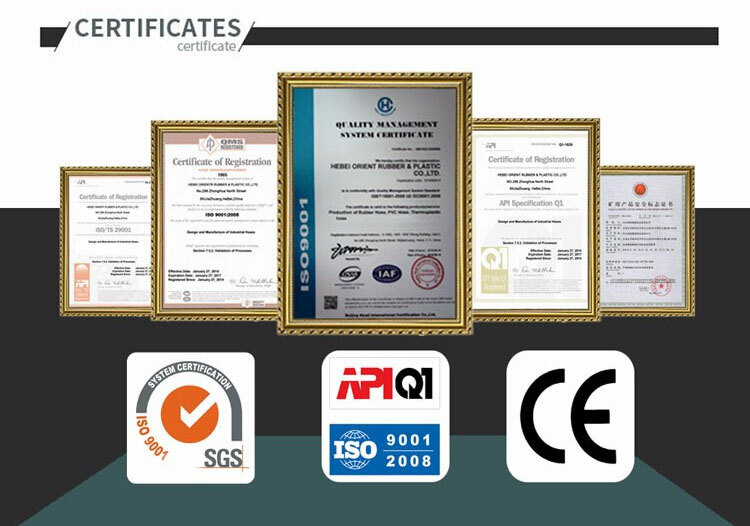 Meets or exceeds the requirements of SAE 100R2AT performance requirements of EN853 2SN. 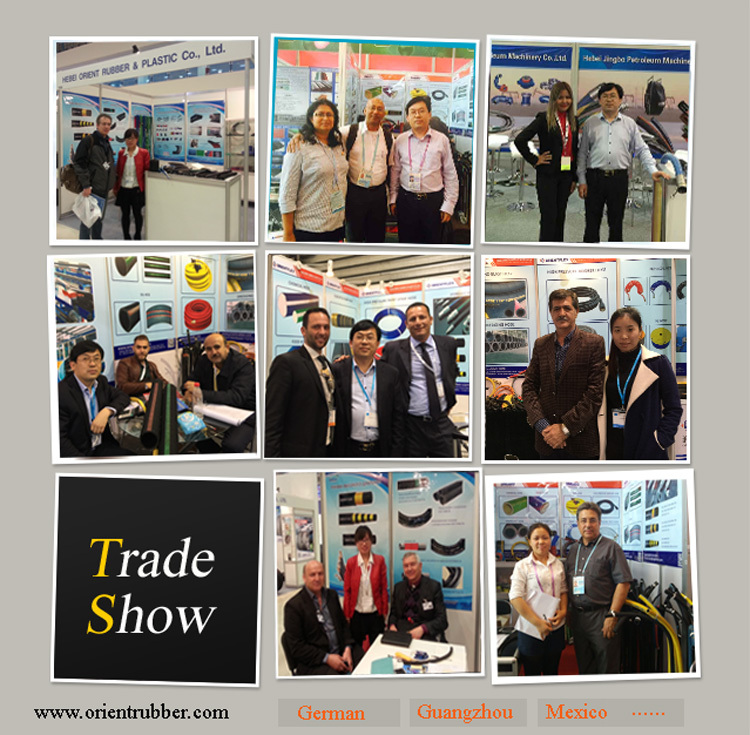 For high pressure hydraulic systems in industry and agriculture. 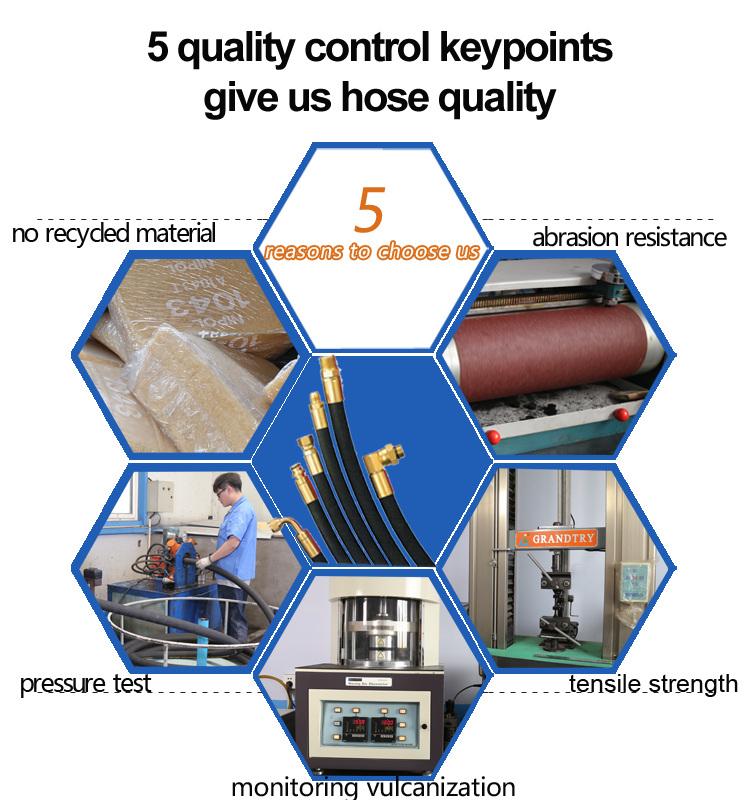 Our factory introduce advanced teconology and equipment to make the bets quality hydraulic hose R2 . 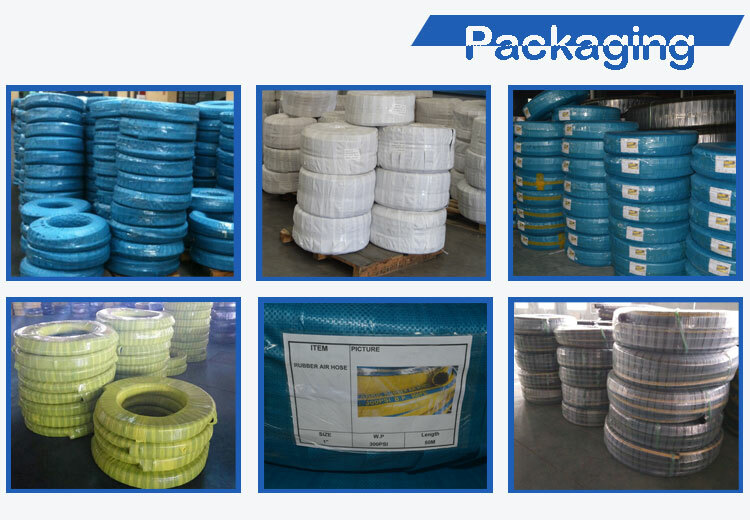 We have much experience of exporting and we produce the best quality hydraulic hose R2.